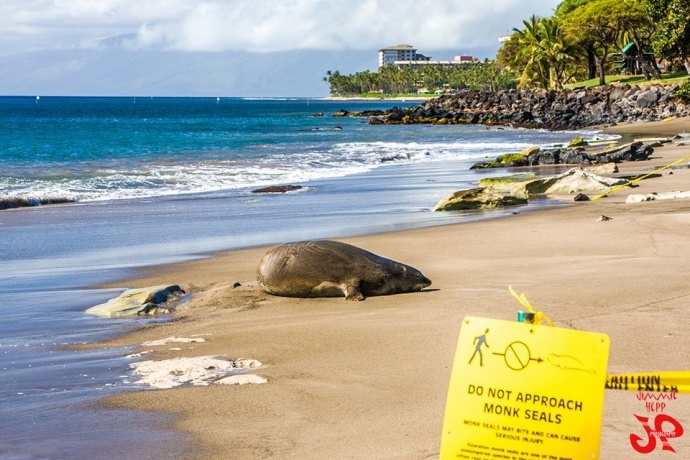 The National Marine Fisheries Service today issued a final rule protecting nearly 7,000 square miles of critical habitat for Hawaiian monk seals, a species considered among the world’s most endangered marine mammals. State officials say the monk seal population is down to around 1,100 and falling at 3% per year. “Without a growing, healthy population in the main Hawaiian Islands — where seals are successfully foraging and reproducing — the seal could go extinct in our lifetime,” agency officials said in a joint press release. The Hawaiian monk seal, also known as ʻĪlio-holo-i-ka-uaua (Hawaiian Dictionary Ka puke wehewehe a Pukui/Elbert Kuleana kope © 2003), or “the dog that runs in the rough seas,” are the official marine mammals of Hawaiʻi. 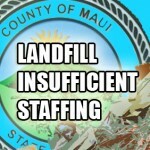 The ruling requires greater scrutiny of federally funded or permitted projects along coastal areas on the main Hawaiian Islands. NOAA representatives say the new designation affects only federal, not state or local actions, and does not interfere with fishing, gathering, swimming, or other beach activities. “In the seven years since we filed the petition to designate critical habitat around the main Hawaiian Islands, there has been a lot of critical discussion about how to use environmental regulations to care for Hawaiʻi’s wildlife and coastal resources. 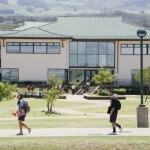 We appreciate that discussion and, although we had hoped it would be more comprehensive, we’re glad to see the final rule,” said Bianca Isaki of KAHEA in a joint press release statement. NOAA officials say today’s action is the culmination of a process that began in 2008 with a petition by the Center for Biological Diversity, KAHEA: The Hawaiian-Environmental Alliance and Ocean Conservancy, involving dozens of public hearings and responses to more than 20,000 public comments. “Hawaiian monk seals have been in serious trouble for a long time, and these new habitat protections will give them a desperately needed chance at survival,” said Miyoko Sakashita, oceans program director with the Center for Biological Diversity in the announcement. 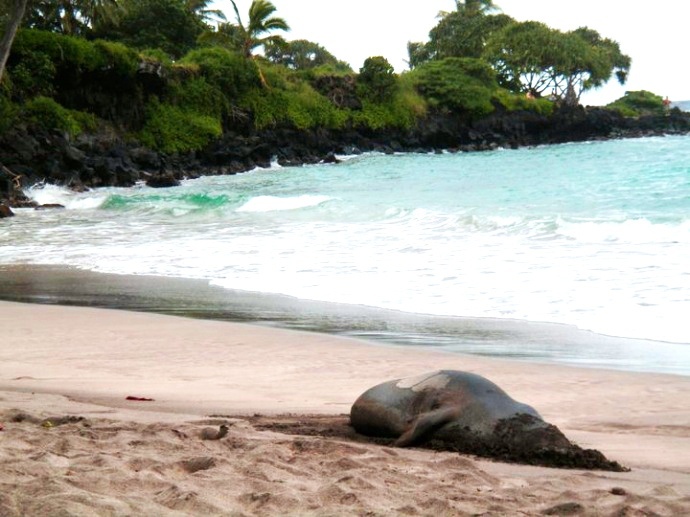 “Protecting coastal and marine habitat for the Hawaiian monk seal is also good for Hawaiʻi’s people, culture and economy,” said Marjorie Ziegler, executive director of Conservation Council for Hawaiʻi. “The critical habitat rule does not restrict public access — people can still swim, surf, snorkel, fish and gather,” she said. Organizations joining in today’s announcement included: KAHEA, The Humane Society of the United States, Molokaʻi Community Service Council, the Center for Biological Diversity, Monk Seal Foundation, Earthtrust, Conservation Council for Hawaiʻi, Sierra Club of Hawaiʻi, and Marine Conservation Institute join this statement.